How to search / verify pan number using pan number ? PAN – Permanent account number is a 10 alphanumeric character number using for uniq identification of Income tax payers in india. The pan card is using for tax payer as well as a good identity proof in india. Many time the pan number is required in many services or application forms. So some time organisation or individual need to verify the details of a person or company. You can know pan name AO Number and address and other details by pan number using incometaxindiaefilling portal. Know your pan details as following steps. 3. 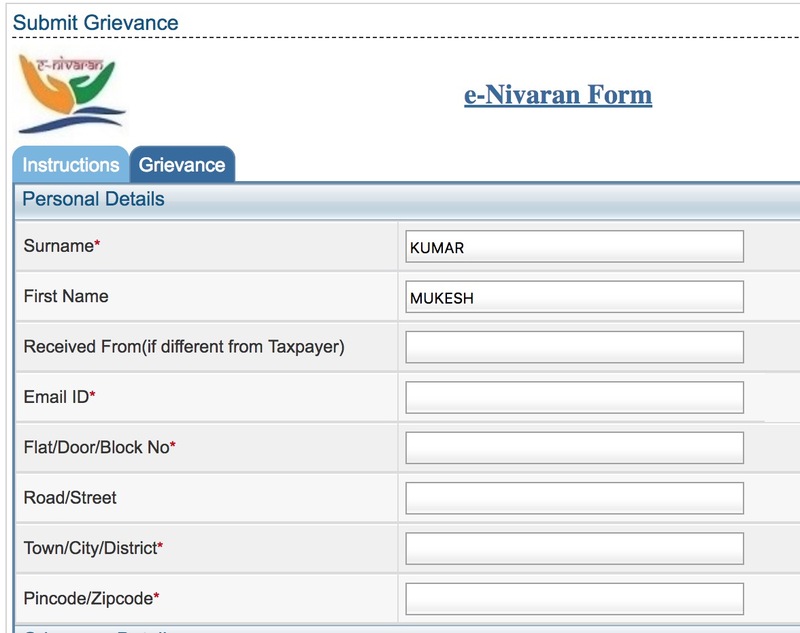 Select PAN or TAN Holder and enter your pan number in input filed and submit the form or click on submit button. 4. In this step you will get two options, you should select No thanks and continue without registering. 5. After selecting above option you will get the details of pan card holder as following. Note : Method 2 is only works with unregistered pan numbers. If the PAN number is already registered then this method will not work. How to get PAN Details from Name and date of birth ? How to know pan number by name and date of birth /dob ? How to apply for pan card online ? You can apply for pan card from pan49.com website. Pan49.com is a authorized website for processing pan application online. How to apply for pan card correction or pan information change request ? You can make any changes in your pan card like name, father name, mother name, address, or you surrender your additional pan number using pan correction / pan changes application form. How to reapply, renew, second copy or lost pan card application online ? You can Reprint you pan application if its has been lost, damage .